Looking to build a sustainable house? Need help? 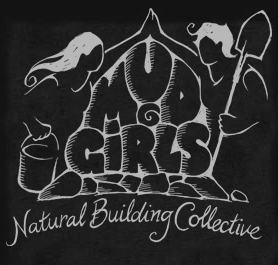 These girls are willing to get together and assist in your building project, or show you how to do it yourself. There are lots of workshops still coming up, ranging from cob walls, to ovens, to slip straw and strawbale houses. Don't miss out on this incredibly fun and interesting experience. Many of the workshops are on various sites in British Columbia, others are in Washington State. Join in and write your own page! It's easy to do. How? Simply click here to return to Alternative Home Construction Workshops.